Aadhaar Breach - Are your details really safe with the authorities? Aadhaar Breach – Is your data really safe? What does Snowden have to Say? What does the UIDAI have to say? What does the Tribune have to Say? What is UIDAI doing to Ensure Security? 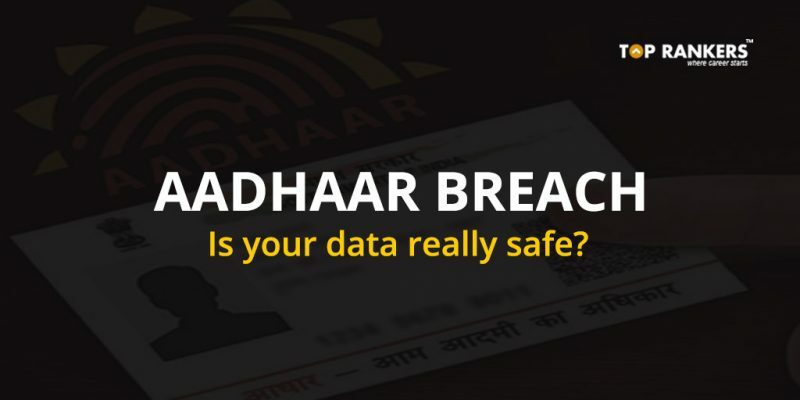 Aadhaar Breach – Is your data really safe with the Government? He tweeted, “The journalists exposing the Aadhaar breach deserve an award, not an investigation. If the government were truly concerned for justice, they would be reforming the policies that destroyed the privacy of a billion Indians. Want to arrest those responsible? They are called UIDAI.” He flayed the Indian Government for its ‘shoot the messenger’ policy. UIDAI has restricted 5000 officials from accessing the Aadhaar portal, after the Tribune report. They have reformed the access system now. The data can be accessed only by entering the biometrics of the person. According to a UIDAI official, the system previously allowed designated officials to view the demographic details of Aadhaar holders, to make changes easily. They have already moved about 4000 centers into banks and post offices. Some other 26,000 centers will be moved too, according to a UIDAI official. Furthermore, as already stated above, you can now access your data only after scanning your fingerprint. This move will, hopefully, block future security breaches. Please share your views and opinions on the Aadhaar Breach in the comments section. We’d love to hear from you and discuss.